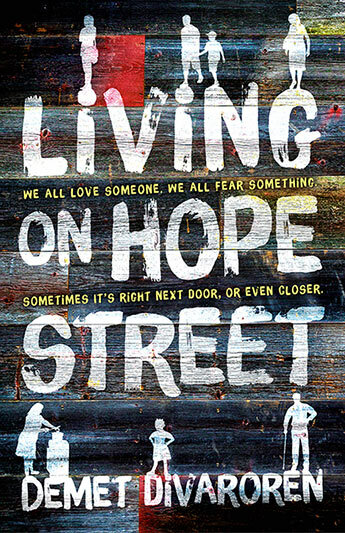 A young adult novel that shines a light on contemporary society. With unforgettable characters, this heartfelt novel explores cross-cultural friendships, difficult family relationships, racism and redemption. 'Living on Hope Street is a big-hearted, compassionate work. Divaroren is a ferociously good storyteller and every character breathes life, every character convinces. This book is an absolute joy to read.' CHRISTOS TSIOLKAS"
Mrs Aslan will protect the boys no matter what - even though her own family is in pieces. Demet Divaroren is the co-editor of the CBCA short-listed Coming of Age: Growing up Muslim in Australia. Demet was born in Adana, Turkey, and migrated to Australia with her family when she was six months old. She teaches creative writing at TAFE and writes fiction and non-fiction exploring life, love and the complexities of human emotions.